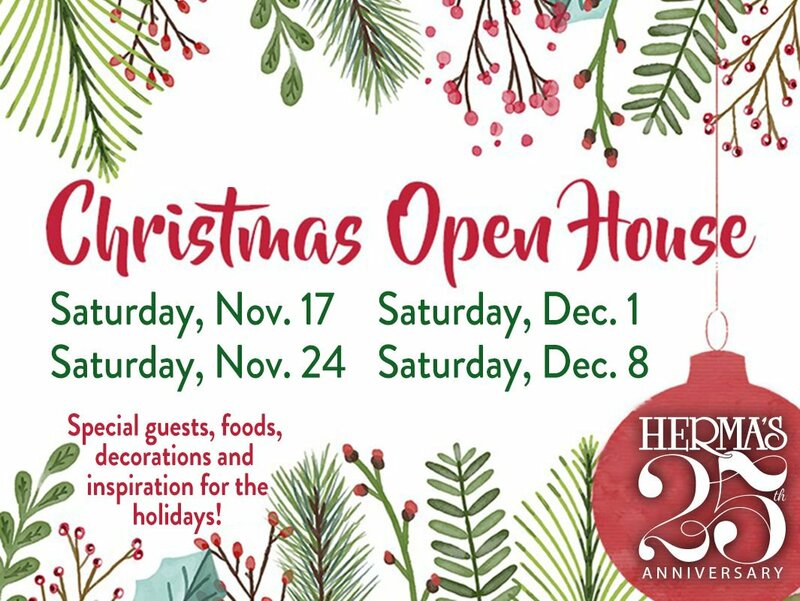 Be sure to join us for the 2nd Saturday of our 25th Anniversary Holiday Open House. Special guests will be at Herma’s offering delicious foods and advice on how to use their products. Get inspired for the holidays! Margot and A Taste of Spain, Olé! Consider serving exotic and exciting Spanish dishes to your guests this holiday season. Margot Silver will be offering food samples and sharing her expertise on how to create delicious Paella along with an assortment of Tapas dishes. She will also be presenting her delicious Risotto. We are very excited to have her join us again this year as she always amazes us with her infectious enthusiasm and wealth of culinary knowledge. You won’t want to miss! This Saturday, November 24th, is the perfect time to purchase your very own Lampe Berger or to give as gifts. Elizabeth Martin, our Lampe Berger Representative, will be visiting Herma’s, answering any questions you may have concerning your Lampe Berger lamps. Don’t let this opportunity to speak with her pass you by. Gift Ideas – Toast the New Year in style! At Herma’s we have an entire department dedicated to the celebration of drink. Cathy is very excited about all the beautiful cheeses that have been ordered and will soon be making their appearance. She has specially ordered cheeses for holiday entertaining – cheeses that will make lovely conversation pieces and be sure to dazzle guests. A Taste of Spain continued…Ole! We will be enjoying a taste of Spain by sampling two very lovely Spanish cheeses. After sampling these beauties, be sure to try Margot’s Tapas and Paella! Queso de Cabra al Vino, which hails from Jumilla, in Murcia, Spain, is a drunken goat cheese that has been submerged in a bath of Doble Pasta wine for 72 hours. This submersion gives the rind a beautifully vivid purple hue. Mild, sweet, and fruity, this goat cheese has a smooth, creamy, semi-firm texture. Pair with a bold Spanish red, such as Rioja, and figs. The Manchego is a sheep cheese produced in the La Mancha region of Spain, also home to Don Quixote. It is one of the most popular Spanish cheeses. Our Manchego cheese, aged for a year, is crumbly in texture and has a sweet, lingering taste. Manchego cheeses are best paired with a sherry. 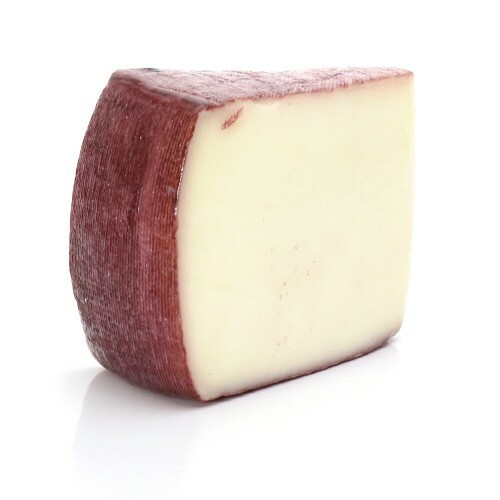 Rocce Sarde will also be sampled this Saturday. You’ll love this beautiful, fresh cow and sheep’s cheese, handcrafted in Sardinia, Italy. Find a very nice Italian Provolone in our coolers! Don’t forget to order your Gift Baskets for colleagues, clients, neighbors, friends and family. You might also like to order a beautiful cheese tray for that holiday party or get together you are planning. Just call 905-885-9250 or stop by. Panettone from Italy is back for the season along with all sorts of other lovely treats that are especially enjoyed during the holidays. Find a great selection at Herma’s! We look forward to seeing you this weekend and throughout the holiday season.